Before now, no concrete evidence existed of people inhabiting the interior of the plateau before the Holocene geological epoch (4,200-11,700 years ago). In addition, only a few reliably dated Pleistocene (11,700-2.58 million years ago) archaeological sites had been discovered around the plateau's margins. 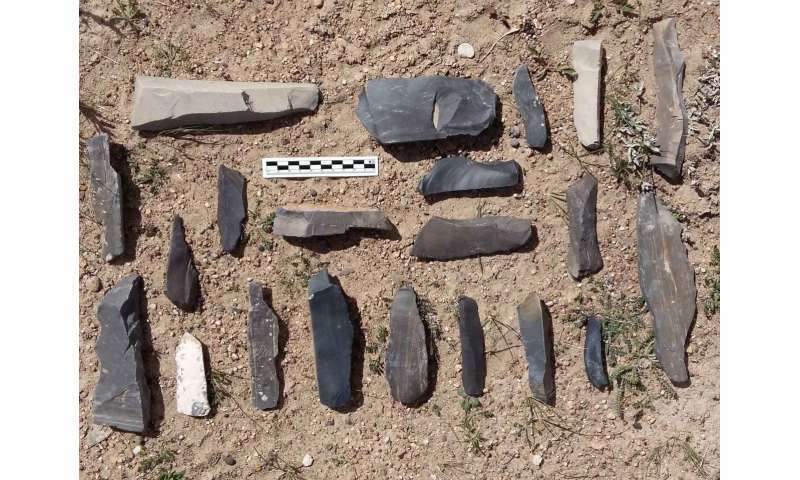 The Nwya Devu Paleolithic site discovered by this team confirms that human ancestors set foot on the Qinghai-Tibet Plateau at elevations approaching 5,000 meters above sea level around 30,000-40,000 years ago. 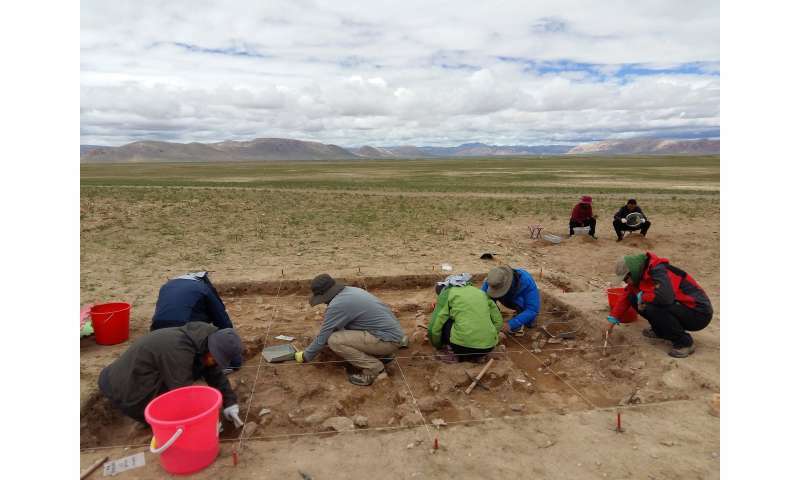 It is the first Paleolithic archaeological site discovered in Tibet that preserves intact stratigraphy allowing age-dating of the site's antiquity. 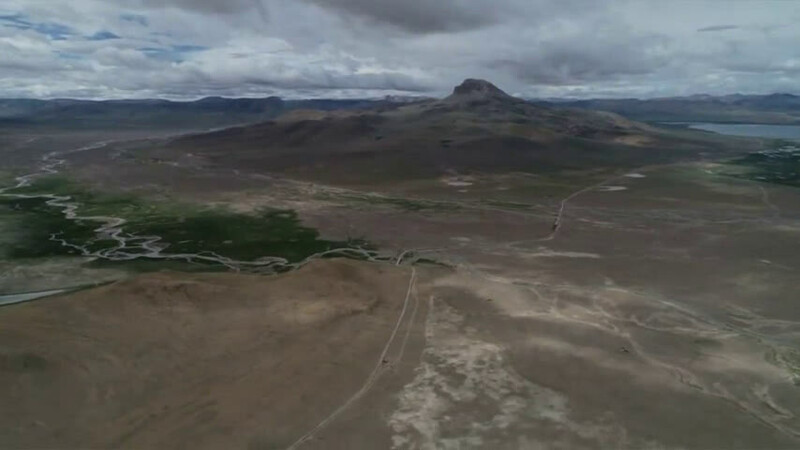 Nwya Devu is located in the Changthang region of northern Tibet, about 300 km northwest of Lhasa, the capital of Tibet Autonomous Region, at about 4,600 meters above sea level.